Space exploration is inherently dangerous—the vacuum of space is hostile to human life. It’s not nearly as dangerous for a robot to explore space—but a robot lacks the skills and expertise of a human. The Japanese Aerospace Exploration Agency (JAXA) and All Nippon Airways (ANA) have proposed a solution: robotic avatars. These avatars are robots controlled by an earthbound human that will enable the controller to see, hear, feel and interact freely—in real time. The $10 million ANA Avatar XPRIZE. That system would allow the avatar’s human operator to control it through an immersive virtual reality experience that incorporates technologies such as robotics, haptics and artificial intelligence. Avatars would allow experts on the ground to perform space-based missions from the safety of a control room based on Earth. JAXA envisions using the avatars for remote construction in space, including the lunar surface and Mars; operation and maintenance of space stations and facilities; and space-based entertainment and travel for the general public. The XPRIZE timeline for avatars in space is ambitious—and possibly unrealistic. JAXA wants testing to occur on Earth in 2019 at a dedicated avatar testing facility in southern Japan. Trials in low Earth orbit are planned for the early 2020s. 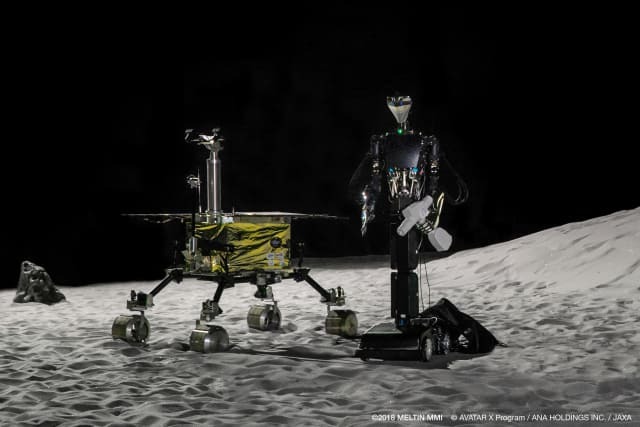 Eventually, JAXA wants to deploy the avatars on the moon—and someday on Mars and beyond. Several companies are already working on prototypes. MELTIN, a Japan-based cyborg technology company, recently announced its entry in the competition: the MELTANT avatar robot. Shadow Robot Company, which has expertise in robotic hands, has also joined the competition. 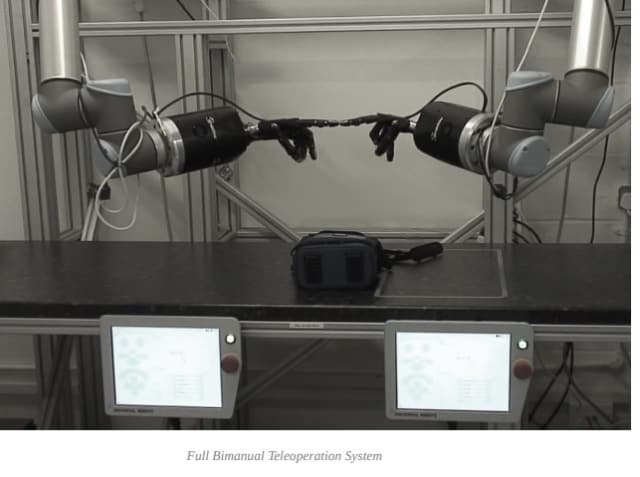 Its entry will build on its Dexterous Hand, controlled remotely by a glove, and be attached to a robot arm that is controllable by a motion capture tool worn on the operator’s wrist. The Avatar System wouldn’t only be useful for space exploration; it could allow for the efficient distribution of skills and hands-on expertise to any distant location on Earth—from undersea exploration to disaster relief to remote education to providing health care in isolated communities. But JAXA’s focus is on space—extending the reach of humans through the hands of robots. Read more about developments in robotics at Mild-Mannered Robot Studies Pedestrian Behavior.